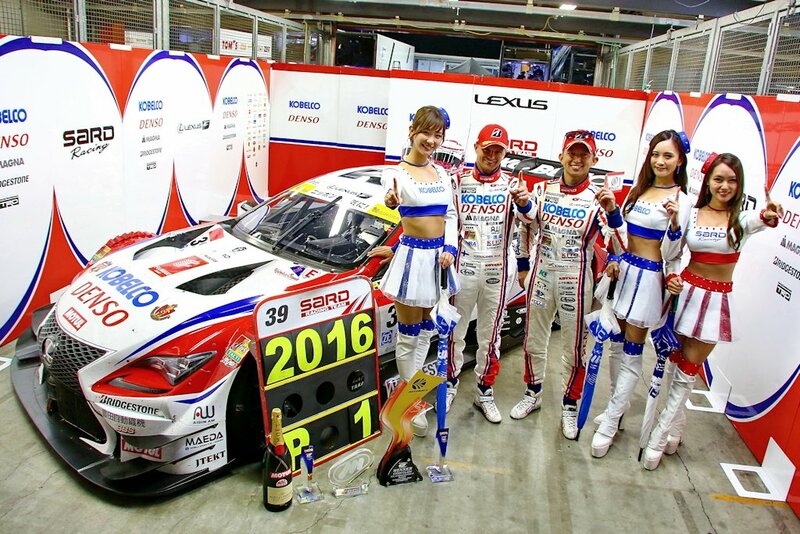 After a highly competitive season, Lexus Team SARD clinches the 2016 Japan Super GT title with the help of Motul oils and lubricants. Remaining consistent throughout the season were drivers Heikki Kovalainen and Kohe Hirate, which rounded off the 2016 season with pole and victory, with second places at Fuji, Sugo and a great weekend at Motegi, it allowed them to overtake the NISMO Motul Autech team. The multiple championship-winning team led the classification for the whole season, but had a difficult final round at the Twin Ring Motegi and finished third in the standings. 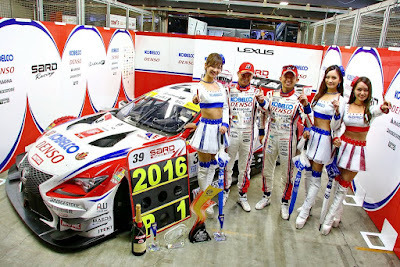 Apart from Lexus Team SARD and NISMO Motul Autech, Lexus Team Tom’s, Lexus ZentCerumo, Kondo Racing, and Mola in the GT500 class; Subaru R&D, Nissan NDDP Racing, Dijion Racing, Tomei Sports, and Lamborghini Direct Shift in the GT300 class all benefitted from Motul’s products and technical support during the 2016 Super GT season. As a leader in lubricant technology, Motul is honored to be involved with many different motorsport teams, championships, and events around the world. But few have been as fruitful on a regular basis as the highly competitive Super GT series in Japan. Motul has been a partner to NISMO since 2003 and works closely with all the Japanese manufacturers to constantly upgrade and improve the lubricant technology available to its teams and all Nissan engines. In the Philippines, Motul is exclusively distributed by Autoplus Sportzentrium. For inquiries, call 02-726-0399 or their official website. Motul oils and lubricants are also available at select dealerships nationwide.